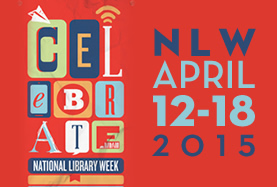 It’s National Library Week! From April 12-18, 2015, join in the celebration. Visit our online exhibit to see what it’s all about!